There are certain memorable moments in our lives that stick with us forever. Getting engaged would be one of them, for most who've had the privilege. Driving a Formula One racing car would surely be another. This couple got to do both, all at the same time. 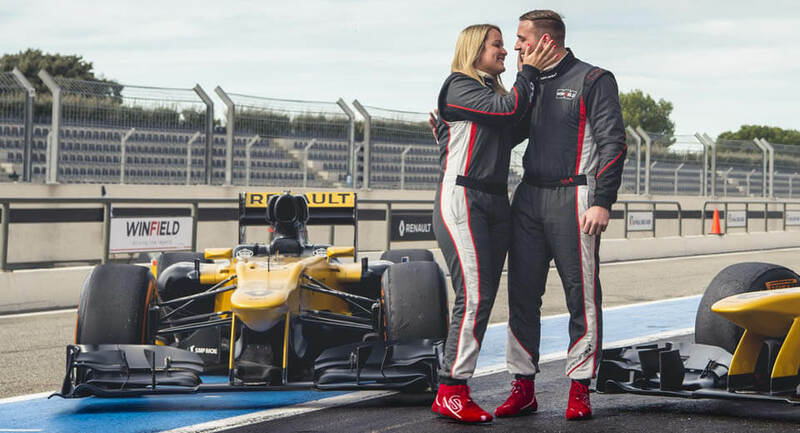 Our story stars when Matthew Creed, a workshop controller from Kent, England, test-drove a Renault Clio RS at a dealership in Maidstone back in August, and was automatically entered in a contest. 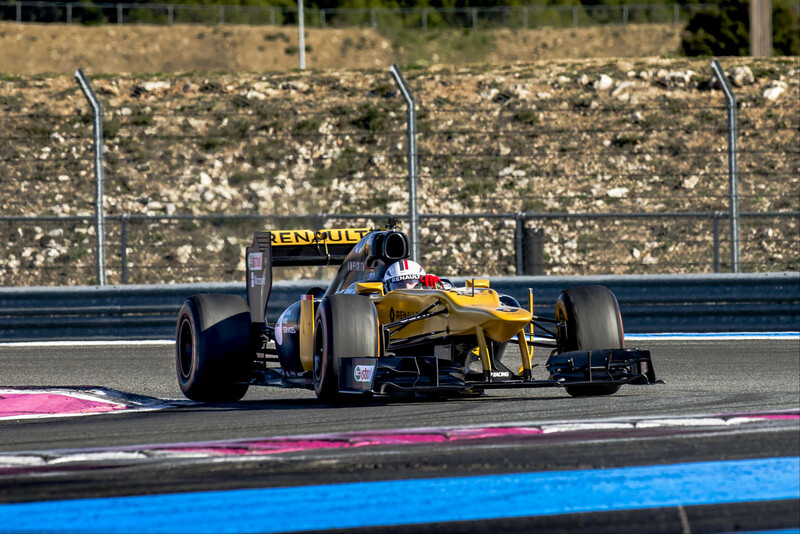 The prize: a chance to drive one of Renault's F1 cars. 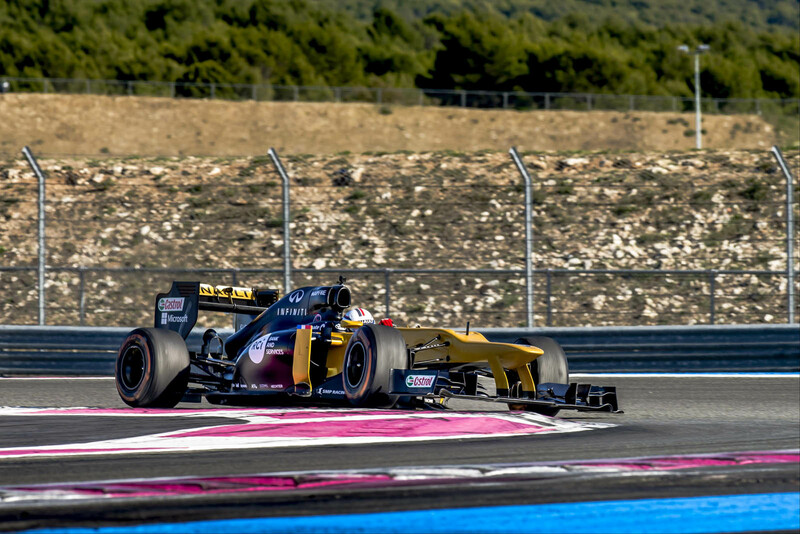 Creed won the competition, earning him two tickets to the Paul Ricard circuit in the South of France for the opportunity. He took his girlfriend Hayley Melen along for the trip, and popped the big question while they were there. 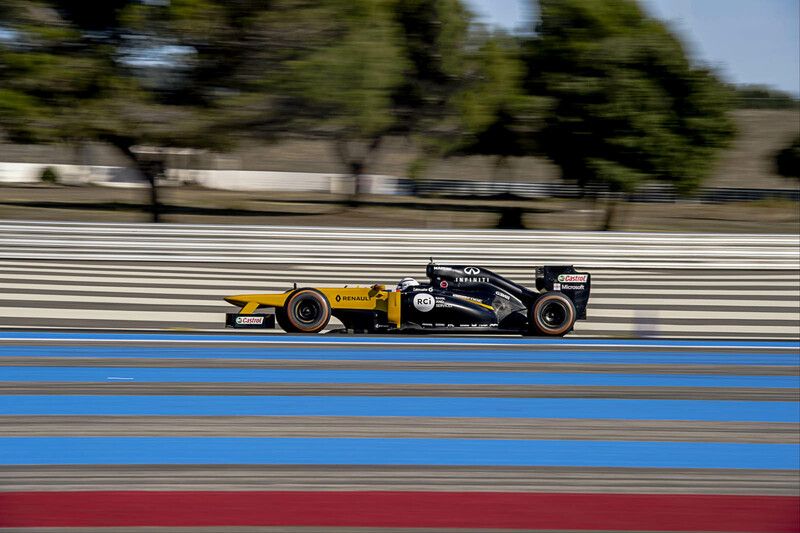 That'd be enough to make for a day to remember for both of them, but they also got to learn the circuit – set to host the French Grand Prix next year – in a Formula Renault 2.0 racer before sliding in behind the wheel of the 800-horsepower F1 car, which to our eyes looks like the E20 that the Lotus-Renault team ran back in 2012 (albeit repainted to reflect the team's current livery). Now we can't wait to see what their wedding will be like.